LEGALISING cannabis for recreational use should be researched by a new government advisory council, a long-awaited Victorian parliamentary report has recommended. The reform called for a newly created Victorian body to probe whether adults be allowed to indulge in marijuana in what could be seen as the beginning of a new approach to drugs. It is one of 50 recommendations put forward - resulting from the biggest ever state review of drug laws - and will now be now considered by the Andrews Government. 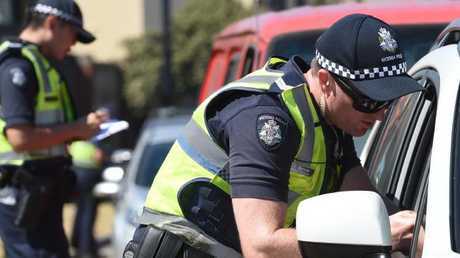 The general consensus from the parliamentary panel was Victoria could 'no longer arrest its way out of the drug crisis' prompting the controversial range of reforms. Big Day Out. Flemington Racecourse. Melbourne. 2013. 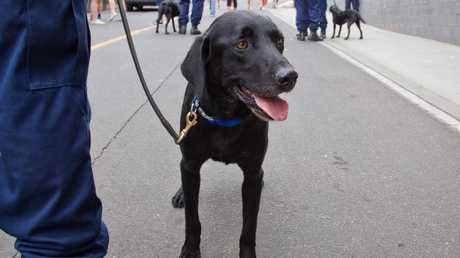 Police use sniffer dogs to search festival goers for drugs. A REVIEW of the impact of sniffer dogs at music festivals and whether it caused harm by encouraging youths to ingest large quantities of drugs. INTRODUCING new pharmaceutical options for heroin treatment. Committee Chair, Geoff Howard MP revealed over 230 submissions were received and the recommendations were created after the committee had honest discussions about why people use drugs. or demand for such substances," he said. The panel began looking at the state's drug laws and responses after the inquiry was proposed in the Upper House by Vote Reason MP Fiona ­Patten. 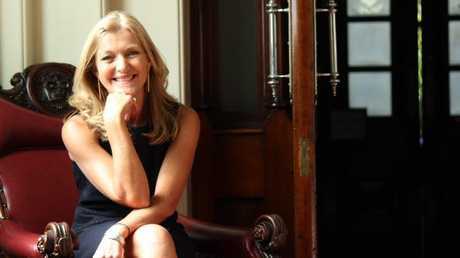 "While I would have liked to see the report go further, I believe that this report and its recommendations accurately reflect community attitudes to drug policy today," Reason Party MP Fiona Patten said. "We now understand that drug use is a health and social issue that law enforcement cannot solve. We need root and branch change." President of the Australian Drug Law Reform Foundation, Alex Wodak, is quoted in the report and was present in parliament when it was tabled. "Our efforts to date have been a miserable failure. We've relied almost exclusively on efforts to cut the supply of drugs, probably well intentioned, but the market force is very powerful," Dr Wodak told AAP on Monday. "The next step has to be redefining the drugs problem as a health and social issue." Dr Wodak is a director of the Alcohol and Drug Service at Sydney's St Vincent's Hospital and helped establish a needle syringe program in 1986 and medically- supervised injecting centre in 1999.